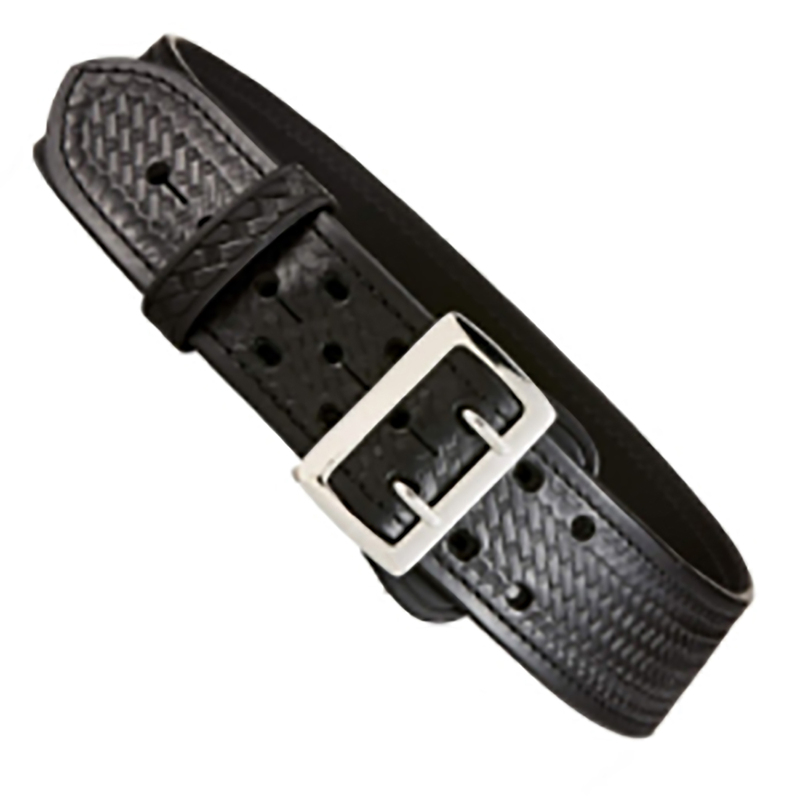 2-1/4" wide Sally Browne belt. Specially designed curved belt for policewomen. Fully leather lined for comfort with 2" oversize built in.